“Leaving Neverland: Michael Jackson and Me,” the documentary detailing two particular cases in Michael Jackson’s alleged dark history of sexual abuse on children was released this January at the Sundance Film Festival, and later aired on HBO as a two-part documentary series on March 3rd and 4th. 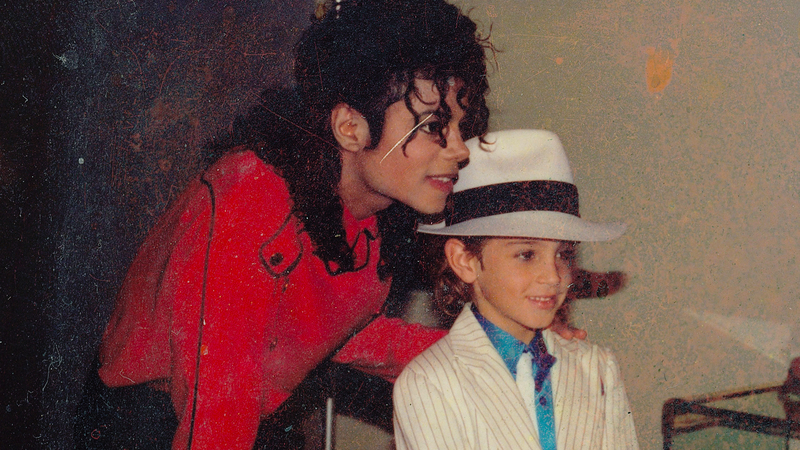 The film is a deeply disturbing and emotional account from the perspectives of Wade Robson and James Safechuck, who both claim they were abused by Jackson in similar ways during their childhoods. The film sparked controversy before it was even released, with protests forming outside of the Sundance festival where Jackson fans pushed for the film to not be released. However, with an increased police presence at the festival, filmmakers went ahead with the premier despite the backlash against it. Many people, including members of Michael Jackson’s immediate family, have dismissed the accounts in the documentary as nothing but a smear campaign, relating it to the sets of allegations of child molestation put forth against in Jackson in 1993 and 2003. Jackson’s family has called “Leaving Neverland” a “public lynching,” and attempted to discredit Robson and Safechuck who both testified in court for Jackson in the previous cases, swearing under oath that Jackson had never acted inappropriately with either of them. In this documentary, Robson and Safechuck give their reasons for their false testimonies, and attempt to give the whole truth of their stories. Robson, now 36 years old, and Safechuck, now 40, give extremely emotional accounts of their experiences with Jackson throughout the film, along with accounts from their families. In their interviews, the two men go into excruciating detail of the abuse they suffered. They bravely tell their stories, and it is obvious that the act of saying the truth out loud is therapeutic for them. But, it is still impossible to deny the way the two are visibly affected by their experiences and haunted by the reality of what they went through, even as we approach the tenth anniversary of Jackson’s death. In the era of “#MeToo,” the filmmakers of “Leaving Neverland” could not have chosen a better time to release this film. Fresh in the public memory are the Harvey Weinstein allegations, the R. Kelly sexual abuse documentary and countless other now-public cases of sexual abuse from public figures in politics, music and Hollywood. Things like this show us that it is important to listen to the accusers in every case – no matter how much of a superstar the perpetrator might be.